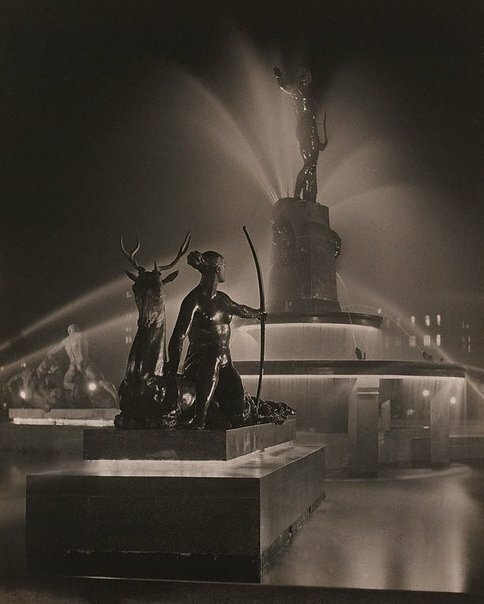 Harold Cazneaux: artist in photography , Sydney, 2008. The Home: an Australian quarterly , Sydney, Dec 1933, 26, 27. Stampede of the Lower Gods: Classical Mythology in Australian Art , Sydney, Sep 1989, 65.